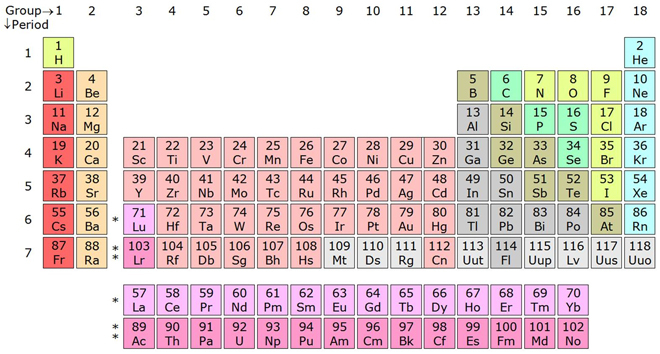 When was the first element discovered? Books – including my own – indicate that some elements, such as carbon, copper and gold, have been known ‘since antiquity’ (antiquity is the ancient past, especially the period of classical and other human civilisations before the Middle Ages). More interesting is the question of what we mean by an ‘element’ in the modern sense. This understanding emerged slowly in fits and starts towards the end of the 18th Century. So even though we knew these substances, and even though the word ‘element’ was used, it was only then that we began to understand what we meant by the word in the modern sense. Who was the first to recognize Hydrogen (atomic number 1 ) as the most plentiful element in the Universe ? -Warning this will blow your mind!!! A Oxygen atom has 8 electrons. So what if each electron represents each planet in the Milky Way: Mercury, Venus, Earth, Mars, jupiter, Saturn, Uranus, Neptune. I don’t know where I can ask the qustion,? that’s why I m asking here, #if 0= nothing then from were we are coming?? ?